Sixteen year old Loki Blackstar is no Prince Charming. His mother is a ghost. His only friend is a red Cadillac that sings to him through the radio. He looks like an Angel but acts like jerk. No wonder he has been banned from Heaven, which is the least of his troubles. Loki needs a job to pay for school and support himself. Snow White has killed every person who has dared come near the castle where she once lived with the queen. Mysteriously, she lets Loki live, and whispers two words in his ears; two words that will change his life forever. 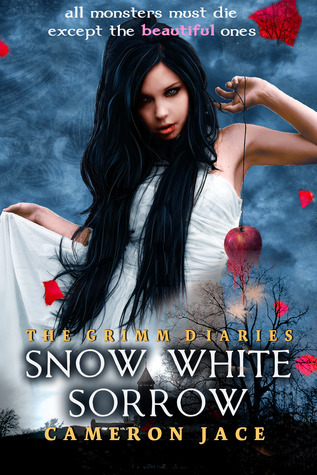 Win A $10 Amazon Giftcard and a copy of Snow White Sorrow!! *Winners have 48 to respond before an alternate winner is chosen. *Please leave Emails in Rafflecopter form not in the comments. Do you watch Once Upon A Time? I love Rumplestilskin as portrayed by Robert Carlyle so good. I like Alice from wonderland. My favorite would either be Beauty or Alice. Wow!! 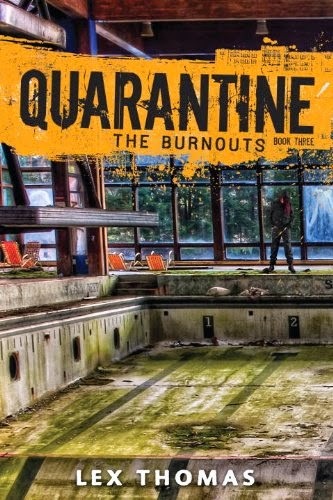 This book sounds like a fun read! my fav character has always been Cinderella!! Every girl wants to marry a prince!